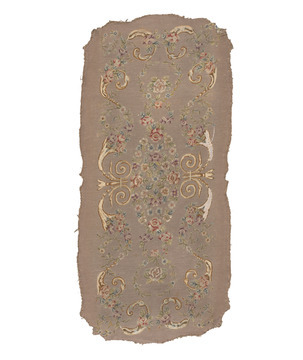 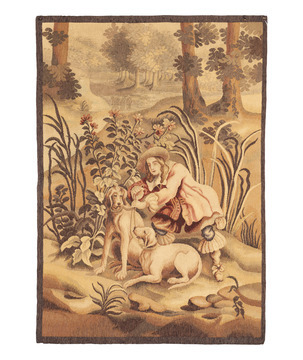 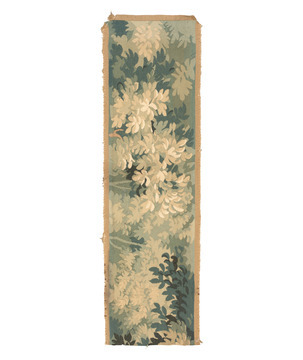 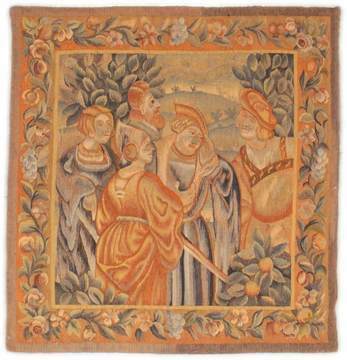 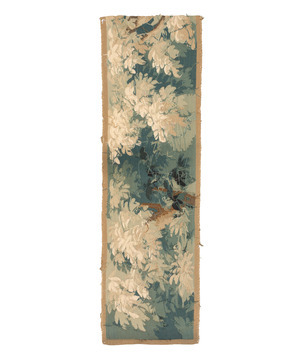 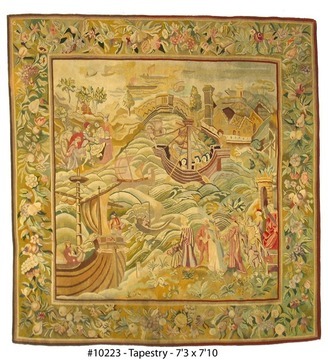 Antique Tapestry wall hangings depict history in the form of fine art. 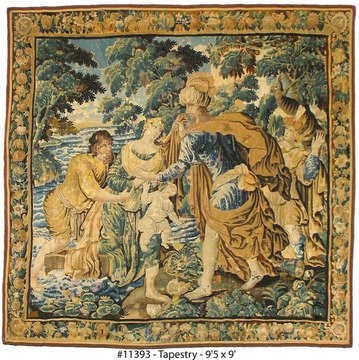 Tapestries have been dated back to the ancient Egyptians. 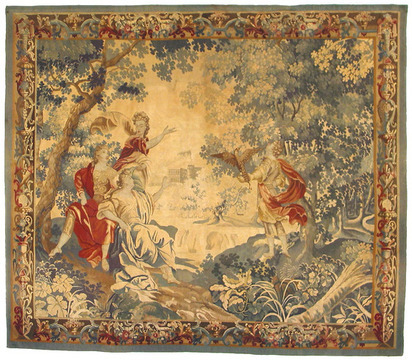 For the ancient Greeks, tapestries were central in decorating important buildings and affluent homes. 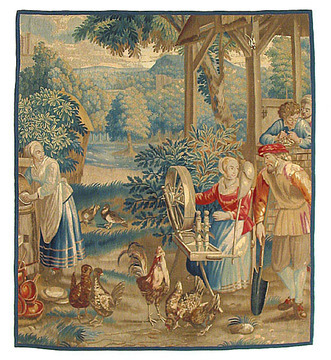 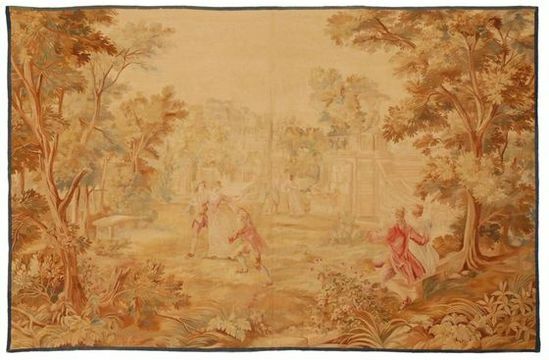 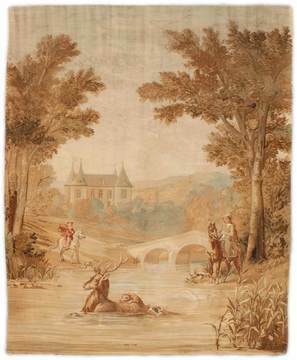 French tapestry weaving had its origins in the 11th century with Paris being the world's center for the production of fine tapestry wall hangings. 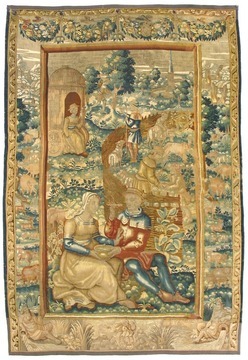 The Hundred Years War (1337-1453) and the resulting pillaging and unrest pushed weavers to today's Holland and Belgium. 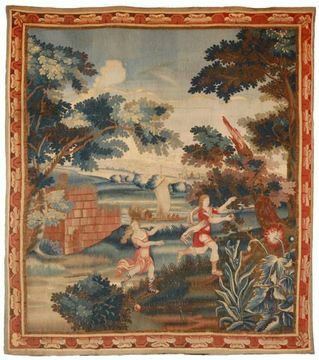 In the early 1500's, the aristocracy had an affinity for hunting scenes, leading to the verdure tapestries with their lush landscapes. 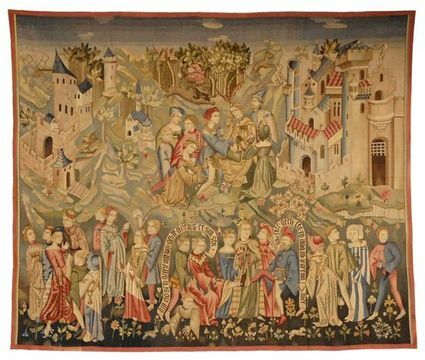 During the sixteenth century, wars between France and Spain pressured the Flemish Tapestry weavers to emigrate to Britain, France and Italy. 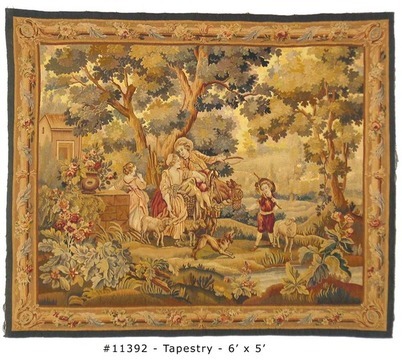 Most tapestries started as woven copies of paintings by renowned artists of the time. 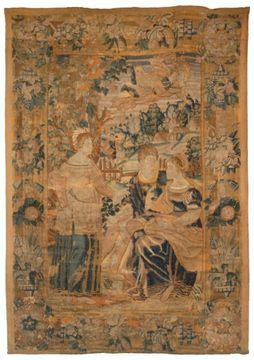 Tapestries evolved into sophisticated works of art with intricate detail and tonal effects, rivaling paintings of the time. 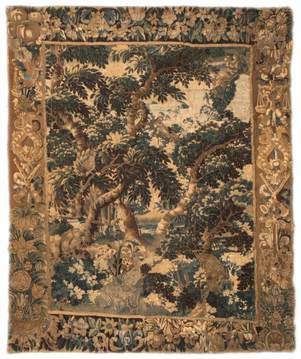 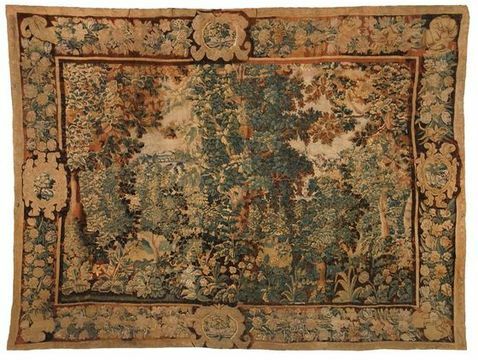 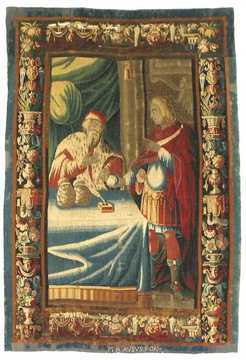 Antique Tapestries that survived are mostly from the 16th to the 19th century.